Eugène Galien-Laloue – private collection. Title: Flower Market. Date: c. 1920s. Materials: gouache on board. Dimensions: 19.7 x 31.7 cm. 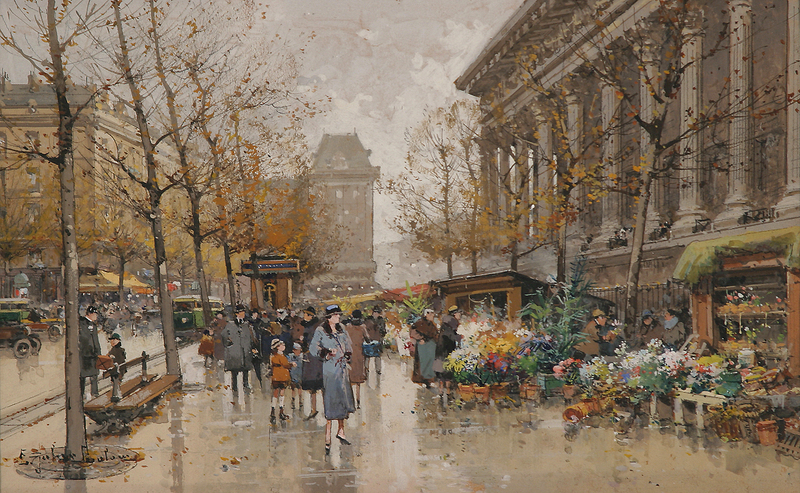 Source: http://www.rehs.com/catalogimages/eugene_galien_laloue_b1218_flower_market.jpg. 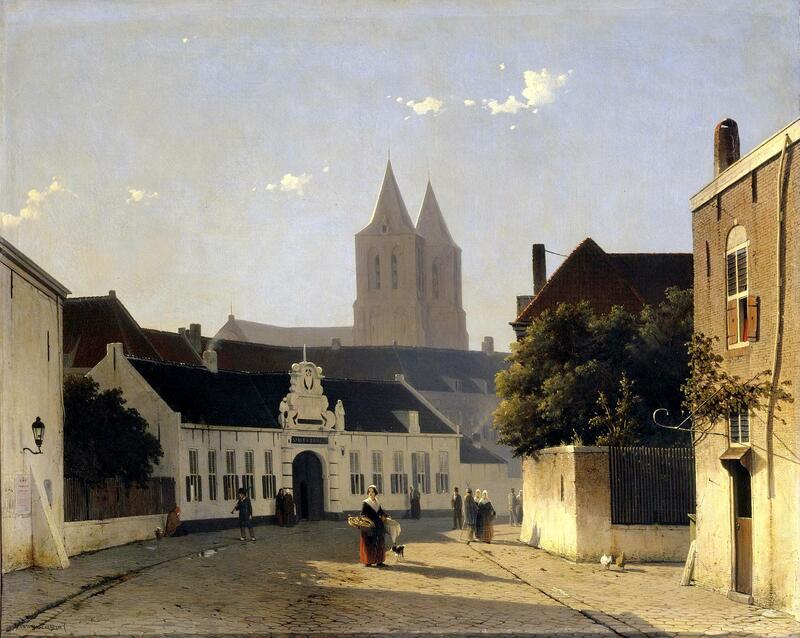 Hendrik Vroom – Westfries Museum 01729. Title: Ships before Hoorn. Date: 1622. Materials: oil on canvas. Dimensions: 105 x 202.5. Nr. : 01729. 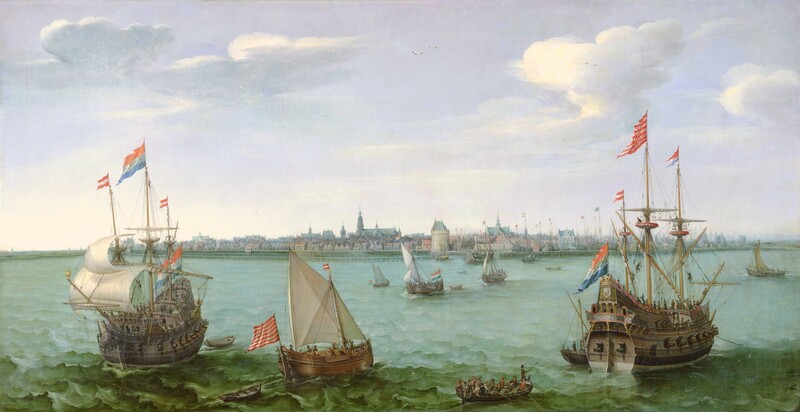 Source: https://commons.wikimedia.org/wiki/File:Gezicht_op_Hoorn_van_Hendrick_Cornelisz_Vroom_1622_Westfries_Museum_Hoorn.jpg. I have changed the colors of the original photo. 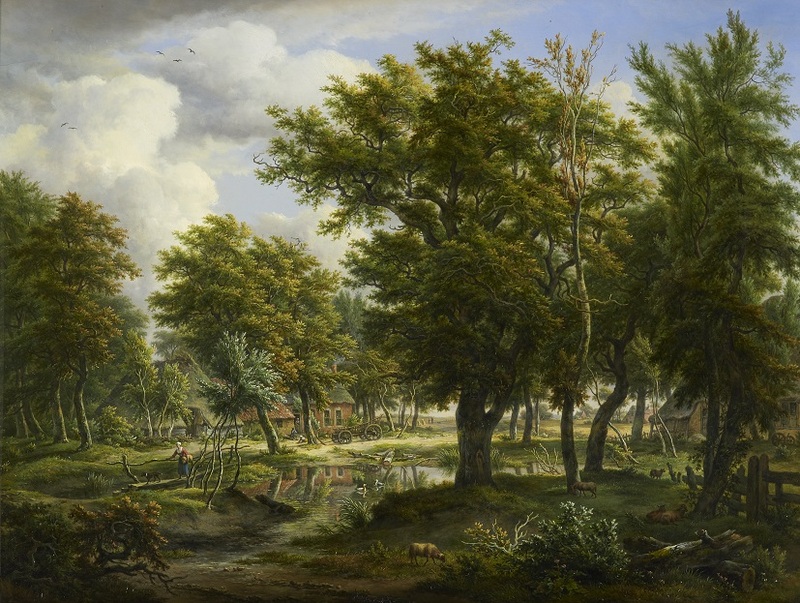 Egbert van Drielst – Drents Museum. Title: Gezicht op Eext. Date: c. 1810. Materials: oil on canvas. Dimensions: 90 x 125 cm. Source: https://drentsmuseum.nl/sites/default/files/uploads/Topstukken/Eext%20blok.jpg. I have changed the light and contrast of the original photo. Francesco Guardi – Museu Calouste Gulbenkian. Title: The Grand Canal with the Rialto Bridge. 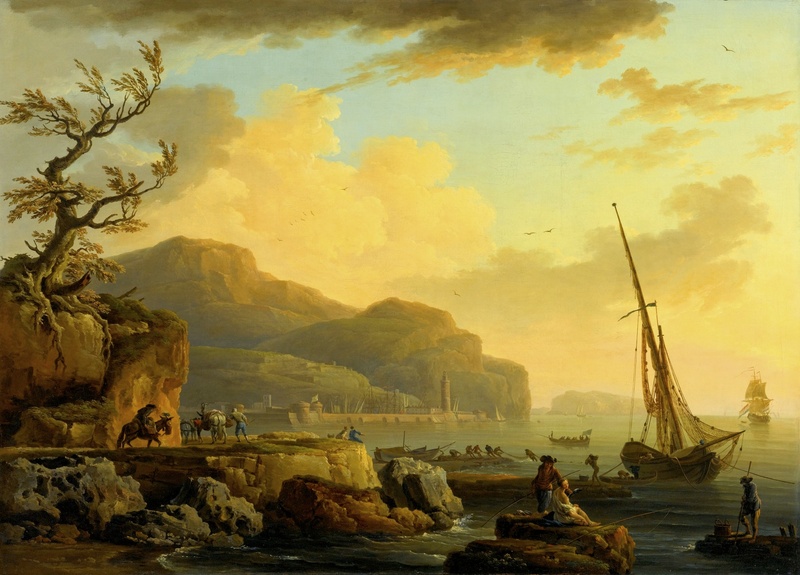 Date: c. 1762-1763. Materials: oil on canvas. Dimensions: 52 x 84 cm. Source: https://c1.staticflickr.com/4/3846/14364561603_bf76d8840b_b.jpg. I have changed the light and contrast of the original photo. John Atkinson Grimshaw – Carmen Thyssen-Bornemisza Collection on loan at the Museo Thyssen-Bornemisza CTB.1990.10. Title: Canny Glasgow. Date: 1887. Materials: oil on canvas. Dimensions: 61 x 91.5 cm. Nr. : CTB.1990.10. 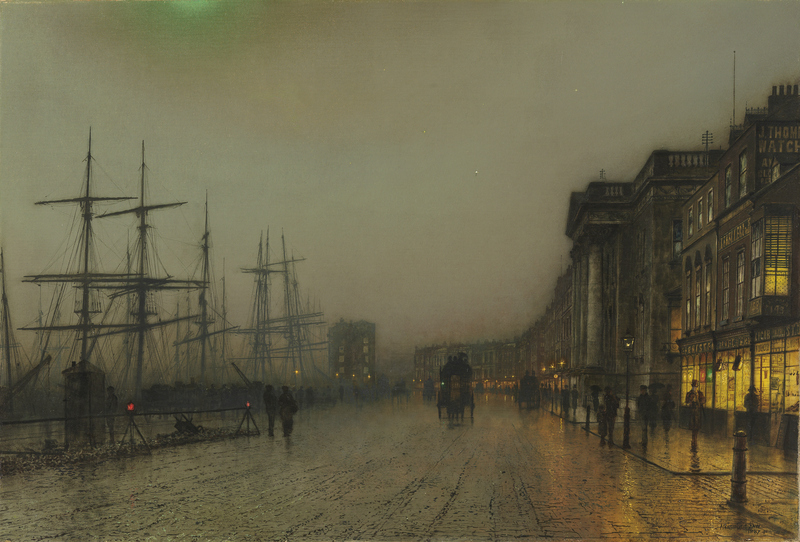 Source: https://www.museothyssen.org/en/collection/artists/grimshaw-atkinson/canny-glasgow. I have changed the light and contrast of the original photo. 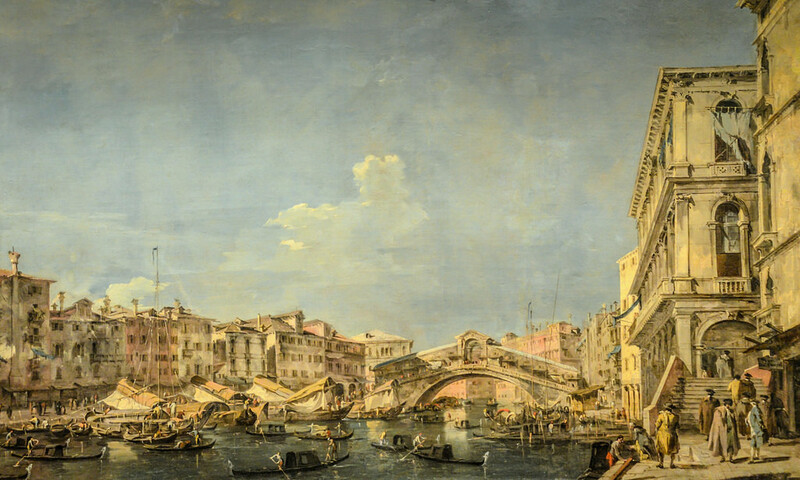 Canaletto – The Wrightsman Collection. 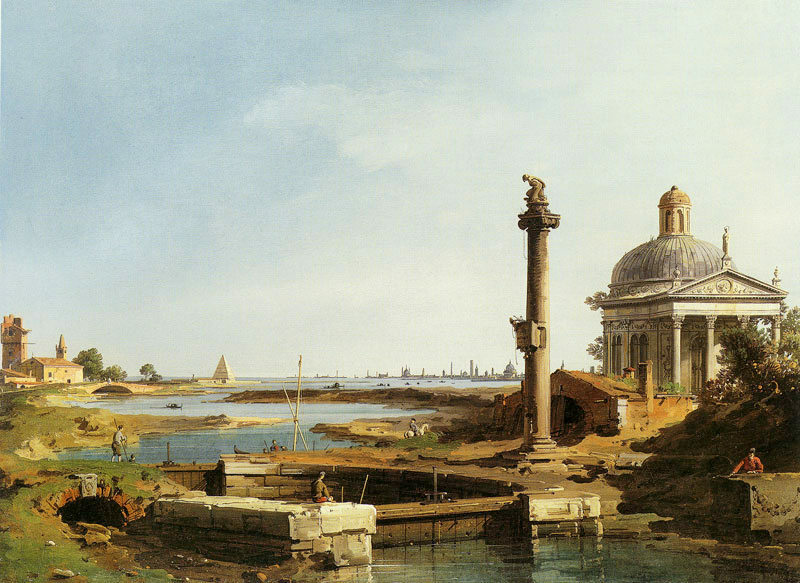 Title: An Island in the Lagoon with a Church and a Column. Date: c. 1740s. Materials: oil on canvas. Dimensions: 50.8 x 67.6 cm. Source: https://www.pubhist.com/works/16/large/16246.jpg. I have changed the light and contrast of the original photo. Jan Both – Museum of Fine Arts (Boston) 34.239. 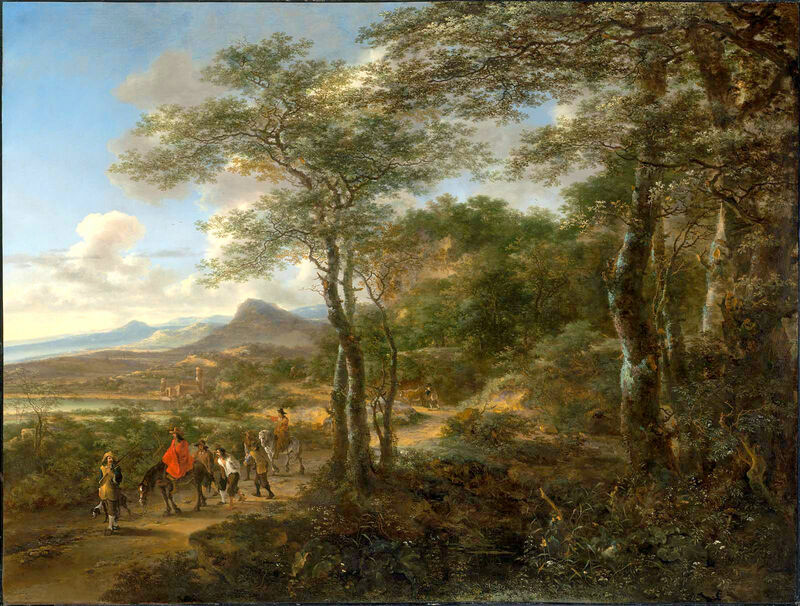 Title: Bandits Leading Prisoners. Date: c. 1646. Materials: oil on canvas. Dimensions: 165.4 x 217.5 cm. Nr. : 34.239. Source: http://www.mfa.org/collections/object/bandits-leading-prisoners-32487. I have changed the light and contrast of the original photo.